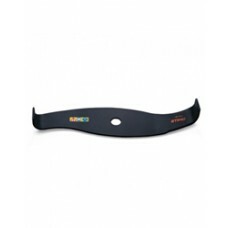 Stihl 230mm 2 blade grass cutting blade. 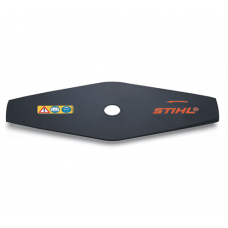 This Stihl steel cutting blade is suitable for tackling hea..
Stihl 230mm 4 blade grass cutting blade. 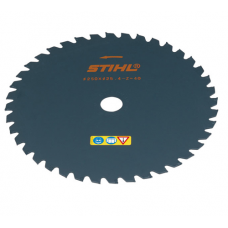 This Stihl steel cutting blade is suitable for tackling hea..
Stihl 230mm 8 Tooth Brushcutter blade. 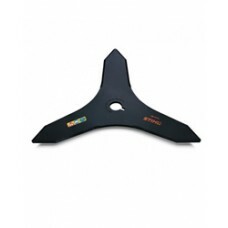 This Stihl steel grass cutting blade is suitable for tackling..
Stihl 250mm 3 blade steel brush knife. 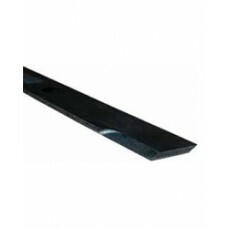 This genuine Stihl metal cutting triple blade is suitable for..
Stihl 250mm 40 Tooth Grass Cutting Blade. 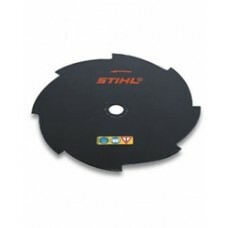 This Stihl metal cutting blade is suitable for mowing heav..
Stihl 255mm eight Tooth Brushcutter blade. 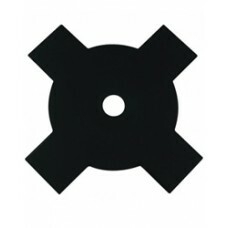 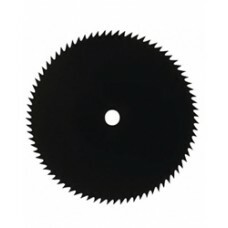 This Stihl steel grass cutting blade is suitable for tack..
Stihl 270mm 2 bladed metal shredder knife. 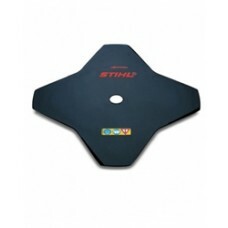 This Stihl steel cutting blade is suitable for thinning a..
Stihl 300mm 3 blade steel brush knife. This genuine Stihl metal cutting triple blade is suitable for..
Stihl 320mm 2 bladed metal shredder knife. 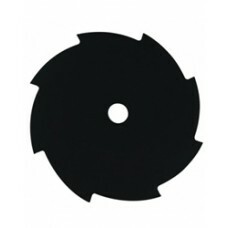 This Stihl steel cutting blade is suitable for thinning a..
Stihl 350mm 3 blade steel brush knife. 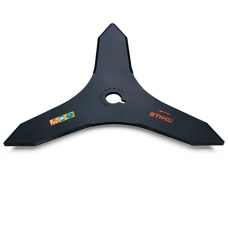 This genuine Stihl metal cutting triple blade is suitable for..
Stihl 350mm "Special" 3 blade steel brush knife. 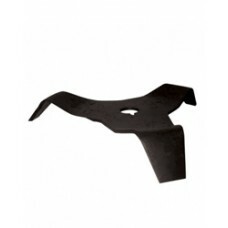 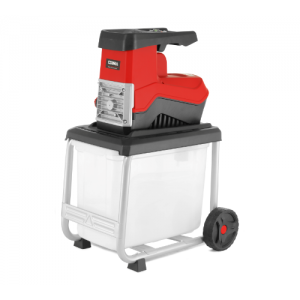 The Stihl "Special" brush cutter blade is more dura..